With a background in Finance and Procurement in the rail, retail and media sectors, Pete specialises in developing information-led organisational, functional and procurement strategies that deliver sustainable commercial value and leading tactical improvement initiatives. From 2008-2015, Pete worked at Network Rail in a number of senior roles in Procurement including strategic capability development (category management; supplier assurance, performance and relationship management), policy and compliance (incl. OJEU), process, systems and competency improvement programmes. He was also Head of Procurement for the Routes, sourcing and managing direct goods, works and services contracts (c.£400m annual spend. From 2015-2017, he was Head of Supplier Assurance at the Rail Safety & Standards Board, providing thought leadership around managing supply risk and providing successful cross-industry assurance services. 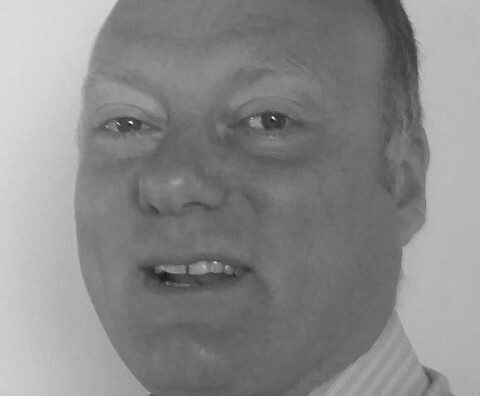 Pete is a Chartered Management Accountant with c.15 years post-qualified experience. A member of Boots Graduate Accountancy Trainee Scheme, Pete moved to Reuters, where he was Financial Controller for the £300m Information division, based in New York and London. At WHSmith, Pete was Head of Strategic Planning and Analysis – supporting business turnaround including the sale of overseas business, defending a takeover bid and improving store profitability. Pete has a Biochemistry degree from Oxford, where he was President of the Oxford Revue as well as landlord of the college bar! He has also run a small-scale touring theatre company, Not the National Theatre, and is currently Treasurer of the London group of the Long Distance Walking Association (LDWA).